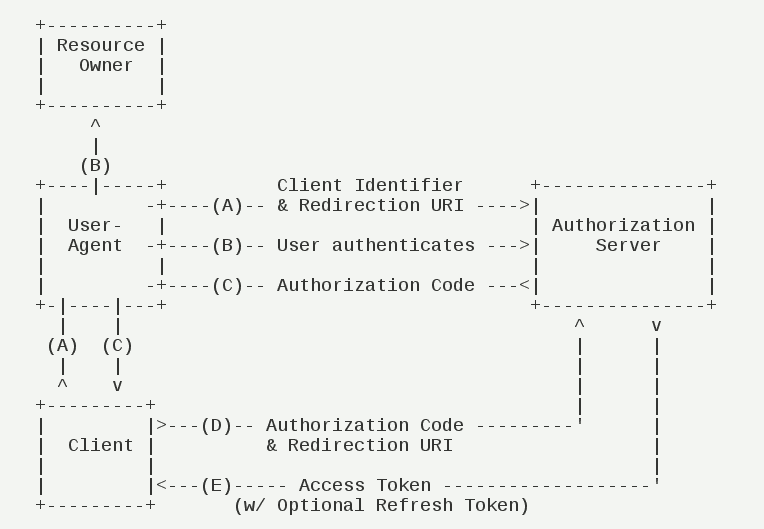 The OAuth 2.0 client role is subdivided into a set of client types and profiles. This text will explain these types and profiles. 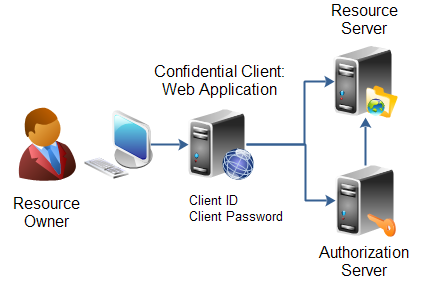 A confidential client is an application that is capable of keeping a client password confidential to the world. 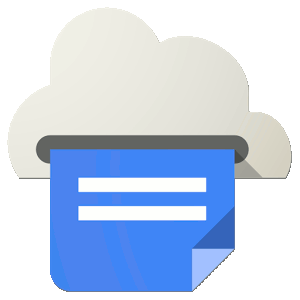 This client password is assigned to the client app by the authorization server. 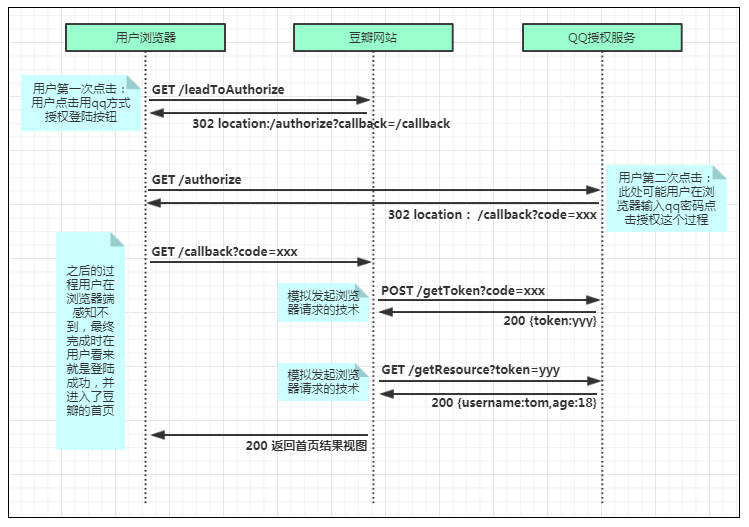 This password is used to identify the client to the authorization server, to avoid fraud. 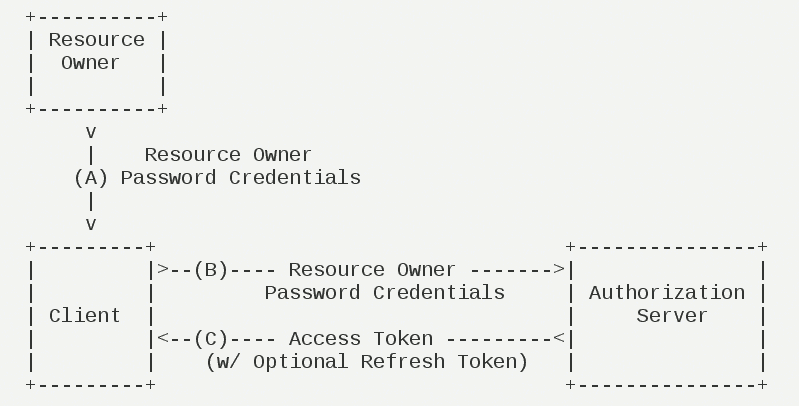 An example of a confidential client could be a web app, where no one but the administrator can get access to the server, and see the client password. A web application is an application running on a web server. 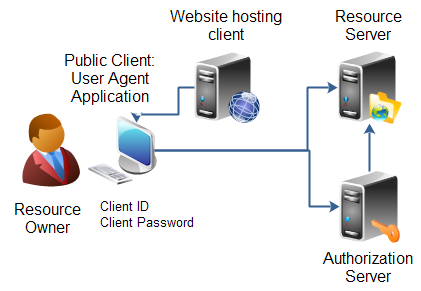 In reality, a web application typically consists of both a browser part and a server part. 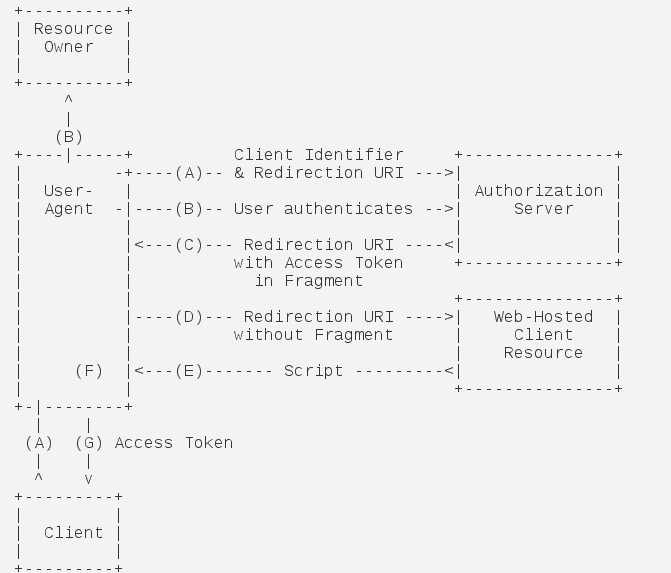 If a web application needs access to a resource server (e.g. 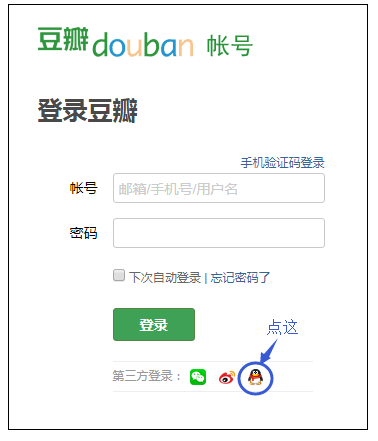 to Facebook user accounts), then the client password could be stored on the server. The password would thus be confidential. Public client: User Agent Application. 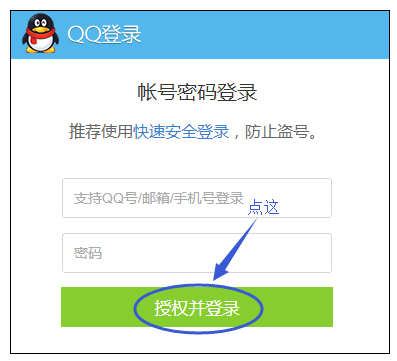 A native application is for instance a desktop application or a mobile phone application. 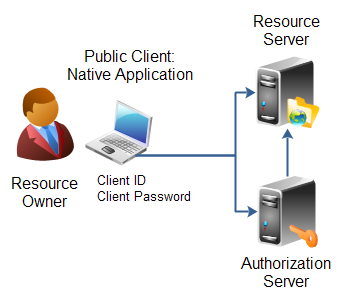 Native applications are typically installed on the users computer or device (phone, tablet etc.). Thus, the client password will be stored on the users computer or device too. Some applications are hybrids of these profiles. For instance, a native application can have a server part too, that does part of the work (e.g. store data). 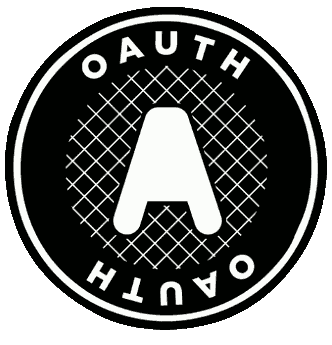 The OAuth 2.0 specification says nothing about such hybrids. 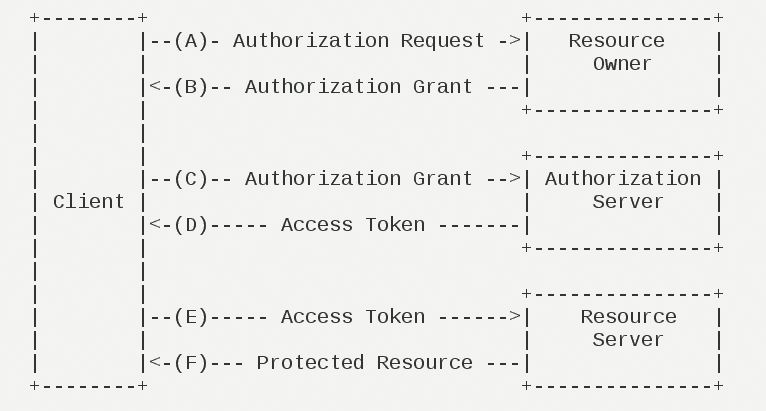 However, in most cases a hybrid will be able to use the authentication models of one of these profiles.